Yesterday, the world observed Human Rights Day 2018 and the 70th anniversary of the adoption and declaration of the Universal Declaration of Human Rights (UDHR). All human beings share a common humanity; we all inhabit this one planet and cannot live anywhere else. Learning to live together is therefore not a choice, it is a requirement imposed upon us simply by being alive. Unfortunately, too often human beings have shown too little tolerance and respect for each other and our differences. “All are equal before the law and are entitled without any discrimination to equal protection of the law”. The ‘other status’ cited in Article 2 of the UDHR has frequently been used to extend cover to categories of individuals not specifically mentioned, such as people with disabilities, the elderly, children, refugees; and the lesbian, gay and transgender community, who tend to be among the most vulnerable and at risk for marginalization. The Vincentian and broader Caribbean experience provides powerful lessons that we should do well to remember. Indeed our ancestors have been at the forefront of articulating the idea of equal human dignity. Our fight against slavery, racial injustice, and colonial rule remain foundational to modern invocations of human rights. We their descendants therefore have a moral responsibility to defend the integrity of the idea that all humans have value, wherever we see this being violated. 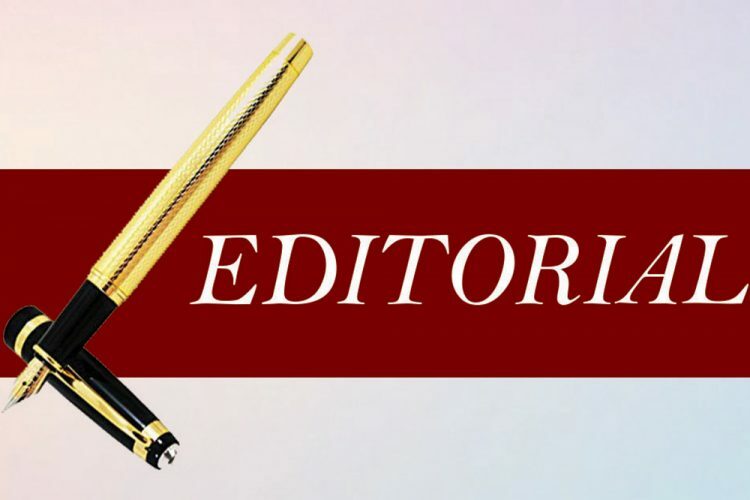 The growing wave of serious crime in St Vincent and the Grenadines and the wider Caribbean region has inflicted a sustained assault against the most fundamental of human rights, including the right to life and the right to security of one’s person and property. And when one considers the root cause of most of the crimes we have been experiencing, we realise they stem from selfishness and a complete lack of respect for human life and the rights of others. We see therefore that just declaring human rights is not sufficient. Greater efforts must be made to inculcate the principles of the UDHR into the psyche of our people at an early age. Every Vincentian should understand his or her basic rights and responsibilities as a human being and how not to infringe on the rights and responsibilties of others. When anyone’s human rights are denied, everyone’s rights are undermined.